Modern chamber-jazz-art-songs illuminated by high-flying improvisations! The Poetry of Earth project is very close to Iversen’s heart. The songs are contemplating the human existence and our relationship with nature and are all composed to English and Danish poems, from Romantic to contemporary, set to a unique combination of extended composition and jazz improvisation. The music was conceived while Iversen spent time at an artists’ residency in a thousand year old cloister on the cliffs of Italy’s Amalfi coast. The Poetry of Earth musicians are world-renowned as improvisers, and have each developed a personal sound and identity that they contribute selflessly for the realization of this singular music. 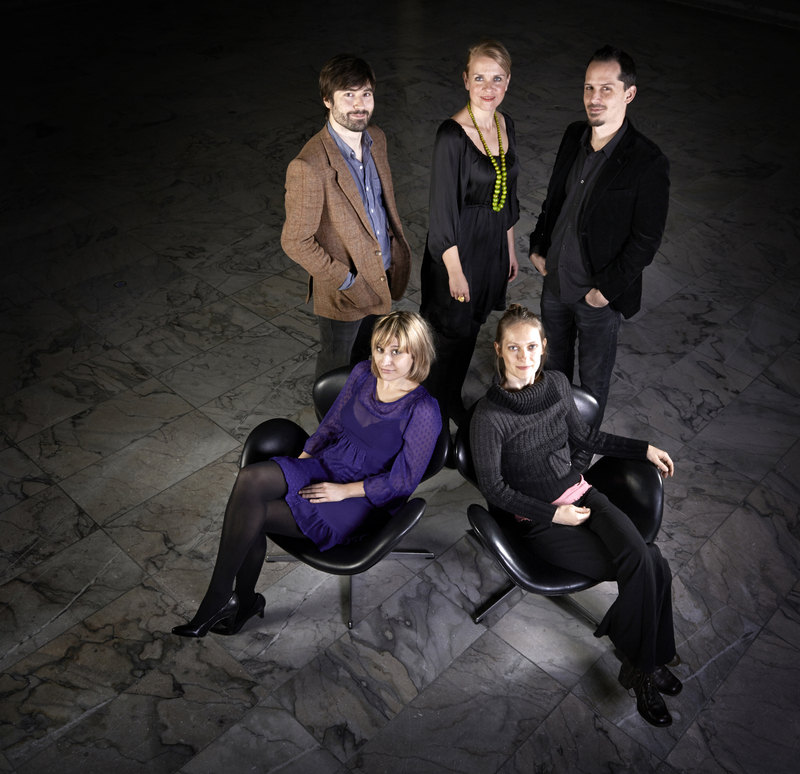 Line up: Dan Tepfer - piano, Anne Mette Iversen - acoustic bass & compositions, John Ellis - sax, flute, clarinet & bass clarinet, Christine Skou - vocal and Maria Neckam - vocal. The Poetry of Earth project uses poetry and music to explore the notion that when we learn to be present and in the moment, we are open for the inspiration, and the exchange that nature offers us. To contemplate that our experiences (joy, sorrow, pain, etc), also exist in the natural world around us, enriches our existence.